Whether you’re a weekend warrior or on the road full time, the Westone UM Pro 20 is a serious tool packed with all the right features to make sure you bring down the house every time you get on stage. The dual-driver balanced armature design is both dynamic and yet has the raw output for any stage condition. 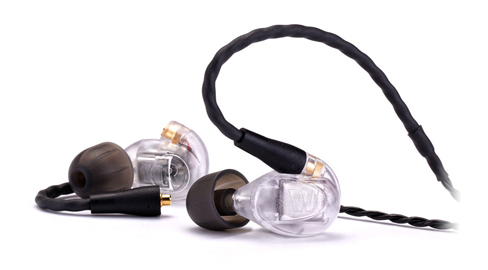 Handcrafted in the USA, the UM Pro 20 keeps things comfortable with Westone’s exclusive True-Fit technology.